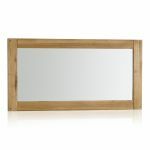 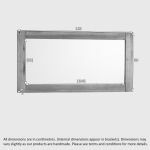 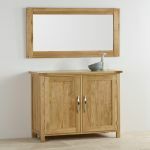 The unfussy, clean modern design gives this beautiful solid oak mirror a timeless appeal. 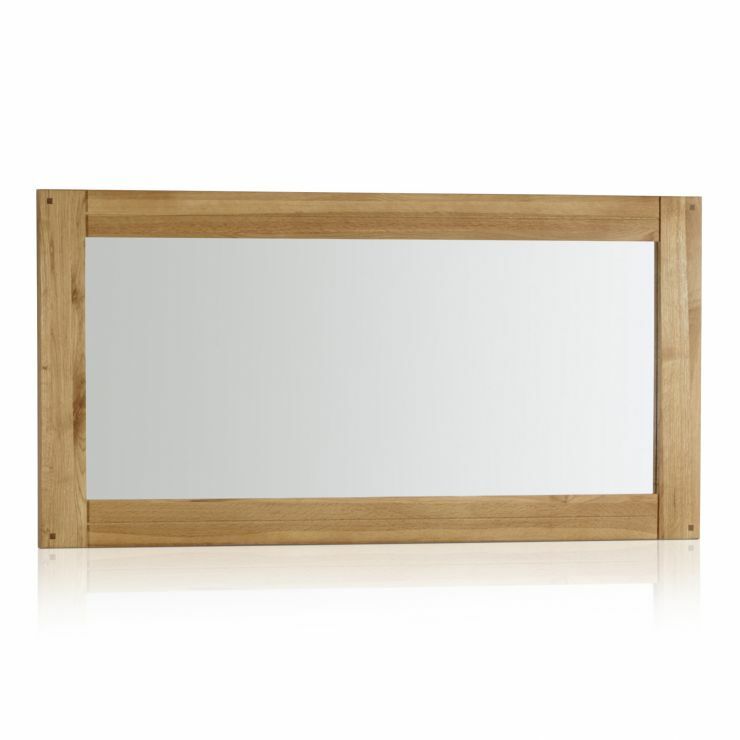 Let it grace your walls to create a space that is classic, functional and stylish. 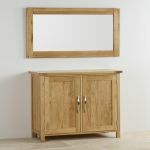 Crafted from one hundred percent solid oak, it's style and durability will complement any decor scheme, and look perfect combined with other pieces from the Newark collection.